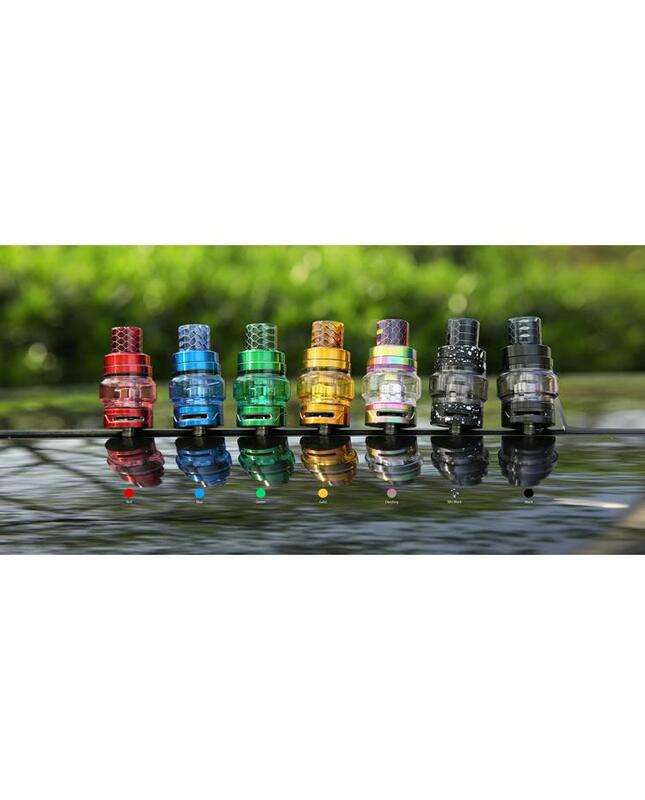 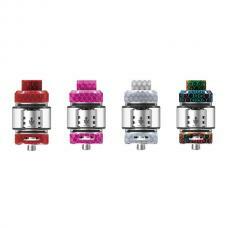 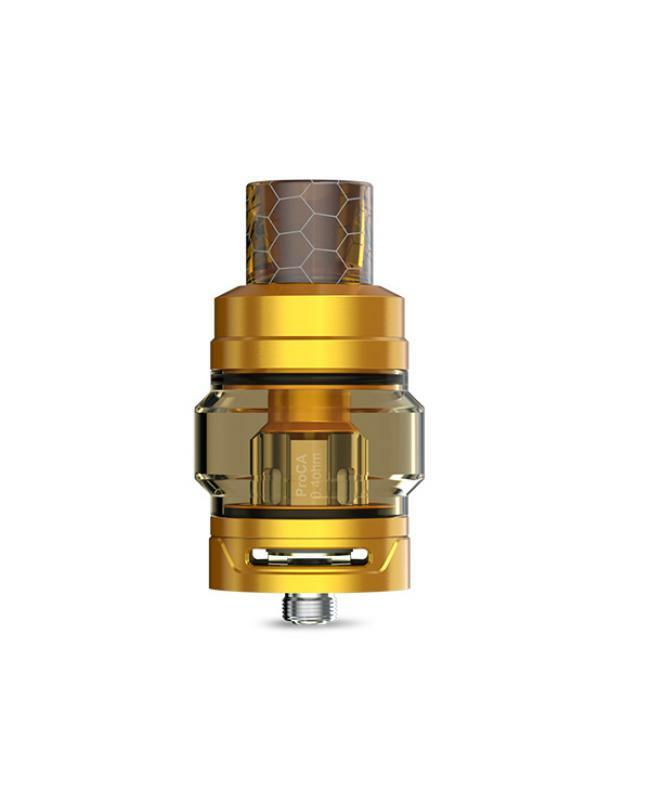 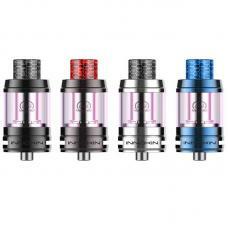 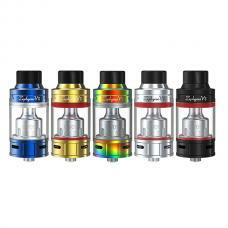 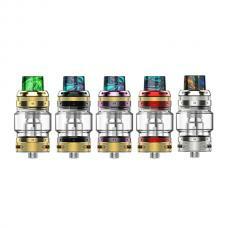 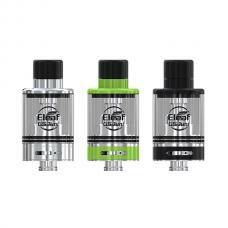 Newest joyetech sub ohm tank procore air plus, 7 colors available, with new bubble glass tank to enlarge the capacity to 5.5ml, which adopts the push to open top filling system, simply push the top cap to reveal the filling hole and inject your e juice. 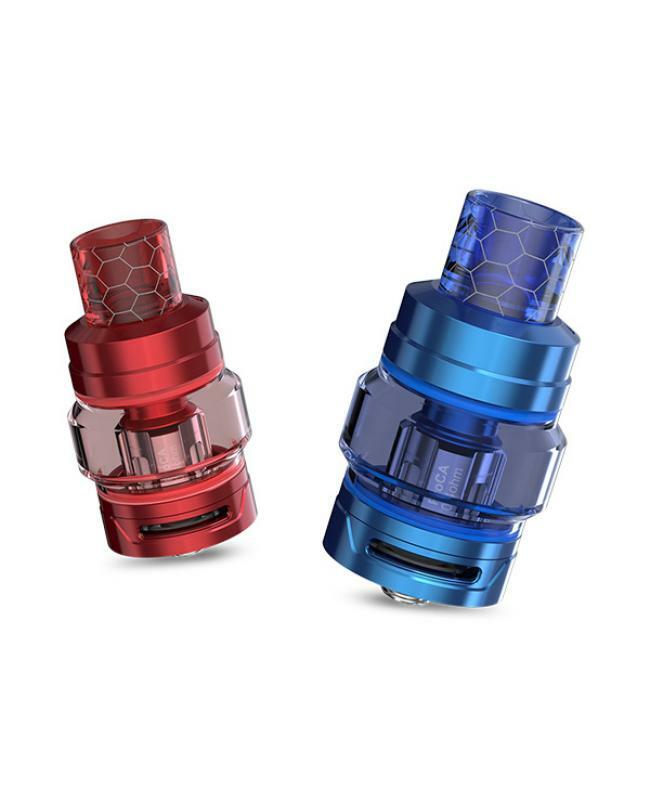 the bold airflow structure on the procore air tank was designed to deliver massive vapor production without compromising its optimal flavor using with the proc series coil heads, no matter DL or MTL vape style, you could find the right coil heads. 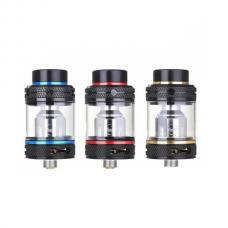 the procore air plus tank can be easily detached and is able to wash separately.